Dr. James G. Phelan is a native of Beaumont, Texas. 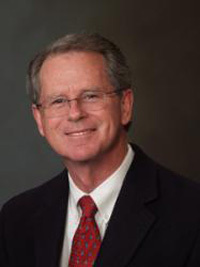 He earned his Masters of Science in Audiology in 1984 from Lamar University and his Au.D. doctorate in clinical audiology from the University of Florida in 2001. He is a member of the American Academy of Audiology, Texas Academy of Audiology and is past president of the Texas Academy of Audiology. Dr. Phelan’s professional focus areas are: hearing rehabilitation counseling, fitting and maintenance of hearing aids, and hearing care and conservation in the industrial plants in Beaumont and surrounding areas. Dr. Phelan is married to Dr. Jean F. Andrews, professor of Deaf Studies/Deaf Education at Lamar University and they have four daughters and seven grandchildren. Dr. Christy Phelan Simon was raised in Beaumont, Texas where she currently works in her family practice. She graduated from Lamar University in 1994 with a Bachelor of Science degree. She began working at Phelan Hearing Center with her father, Dr. James G. Phelan after obtaining her Masters of Science in Audiology in 2002. She earned her Au.D. Doctorate in clinical audiology in 2009. 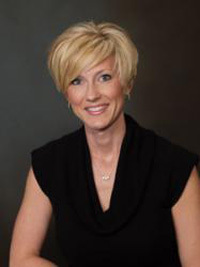 She is a member of the American Academy of Audiology and the Texas Academy of Audiology. Dr. Simon’s focus areas are: hearing screening of K-8th grade school children, hearing rehabilitation counseling, fitting and maintenance of hearing aids and hearing conservation in the industrial plants in and around the Beaumont area. 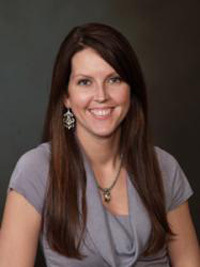 Dr. Brandi Phelan Coffin was born and raised in Beaumont, Texas. She graduated from Lamar University in 2001 with a BS in Speech and hearing Sciences and obtained a Masters of Science in Audiology in 2003. She worked in Houston in a large medical/audiology office for one year where she did neonatal hearing screenings, and provided hearing assessments, hearing aid fittings, and counseling for the geriatric and pediatric populations. She began working at Phelan Hearing Center with her father, James G. Phelan and her sister Christy P. Simon in 2005. She earned her Au.D. doctorate in clinical audiology in 2009. 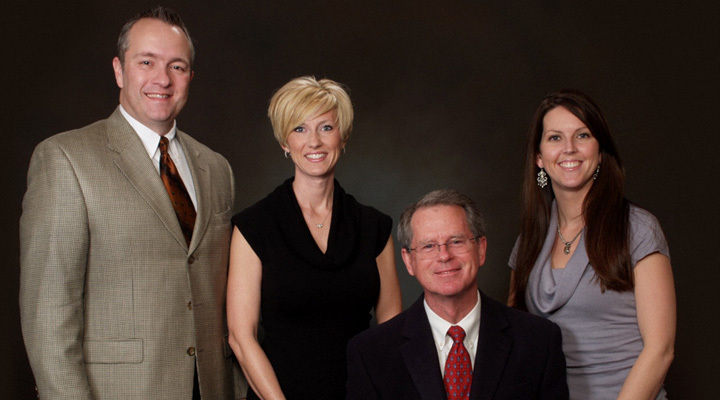 Dr. Coffin is a member of the American Academy of Audiology and the Texas Academy of Audiology. Her professional focus areas are: hearing rehabilitation counseling, fitting and maintenance of hearing aids, and hearing conservation. Jason Simon is a native of Beaumont, Texas. He graduated from Lamar University in 1994 with a BA in Applied Arts & Sciences. After college he worked for Men’s Wearhouse for ten years and then in outside sales for two years before becoming licensed by the State of Texas as a hearing aid dispenser. 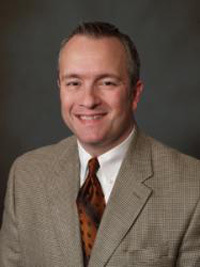 He is the director of Phelan Hearing Center in Nederland, Texas. Mr. Simon’s professional focus areas are: hearing rehabilitation counseling, fitting and maintenance of hearing aids, and hearing care and conservation in the industrial plants in Beaumont and Port Arthur. He is involved in hearing health care in the community by participating in yearly health fairs in and around Beaumont. 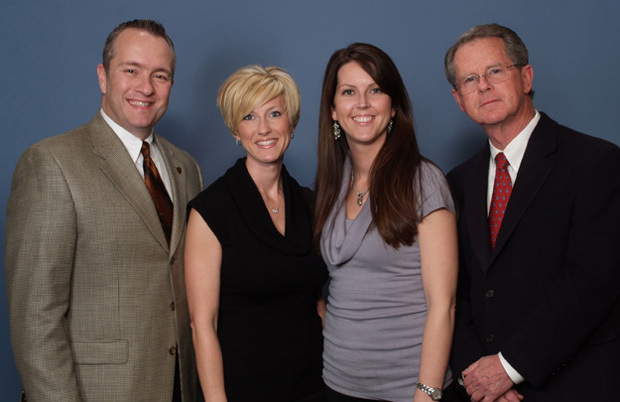 He is married to Christy Phelan Simon, doctor of audiology at the Beaumont office.